Take the stress out of standing in long lines and paying high prices by ordering your Prom Corsage and/or Boutonniere here. Free delivery between 10am - 12pm on Saturday, May 4, to zip codes: 80123, 80127, 80128. 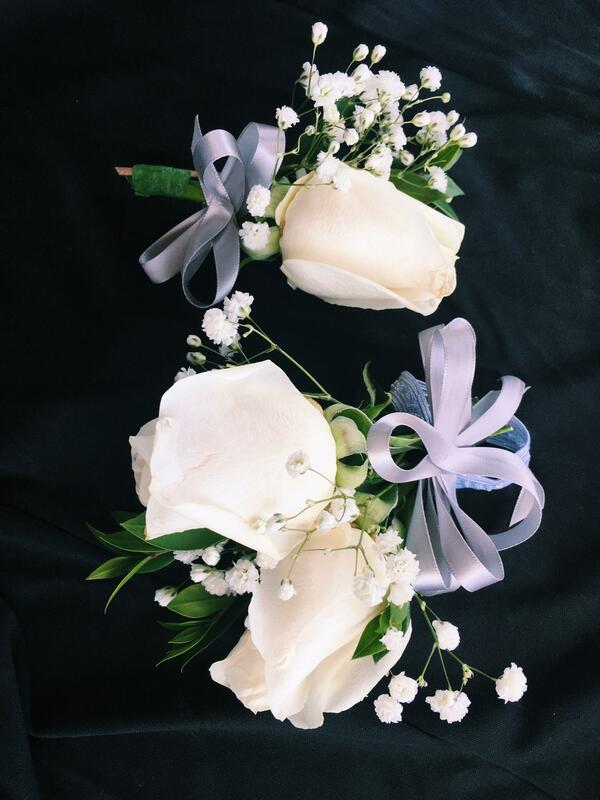 Each wrist corsage/boutonniere consists of white rose(s), mixed greenery, baby's breath and ribbon. 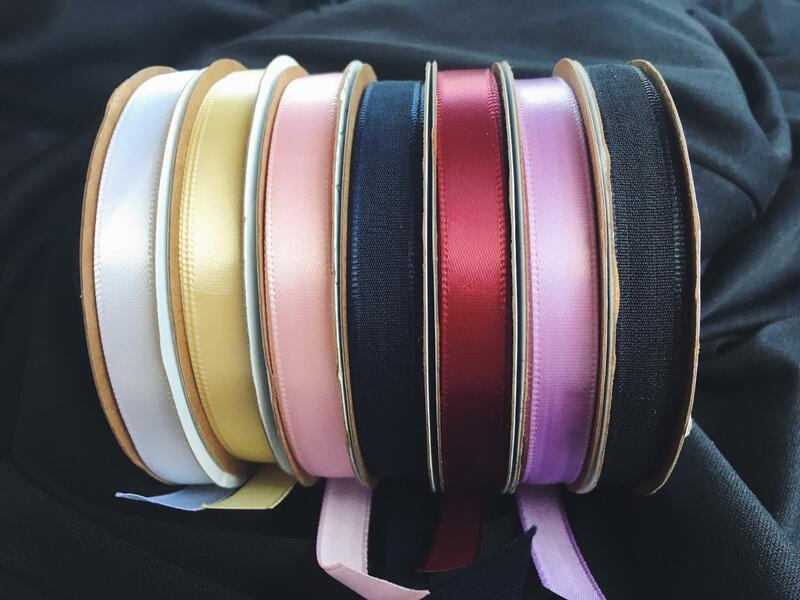 Choose your ribbon color(s) below. You have the option of choosing one or two ribbon colors. If you are part of a large group, all orders may be delivered together by noting the designated delivery location for the group's orders. Proceeds benefit Columbine Performance Arts. Is this part of a group order? Note: For orders outside of the designated delivery area, you may pick up your order on Saturday, May 4, between 10am - 12pm at the Starbucks on Wadsworth, just south of Bowles. Next to Gunther Toodies.